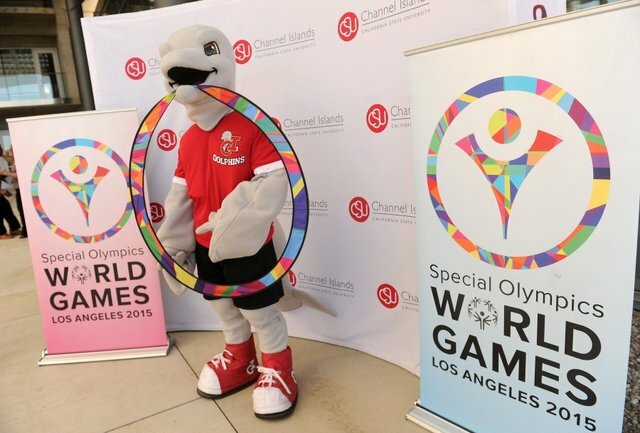 This past Saturday was the start of the Special Olympics, taking place in LA. If you think this is not a big event, think again- 7,000 athletes from 177 countries are participating. Often confused with the Paralympics, the Special Olympics is for athletes with neurological- and intellectual- based illnesses, so while they may also have physical impairments, these issues are paired with mental illnesses. Now, to get a bit sappy, in two weeks comes the 12th anniversary of a seizure-free me, which has been one of the best gifts I’ve ever been given, and I wish that all of the athletes in the Special Olympics could be as blessed as I have been. 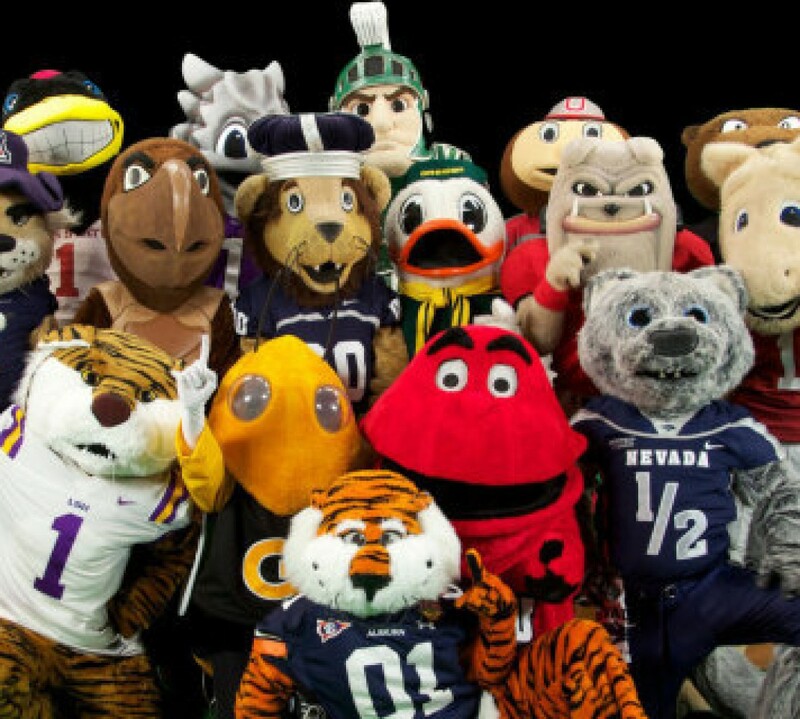 But no, these writings are not about sob stories, they are about mascots!!! 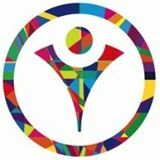 Unfortunately, there is no mascot- the event chose to focus on the Special Olympics logo, now in a colourful design. But you know who has been showing up a lot? 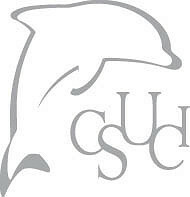 Tsunami the Dolphin, from CSU-Channel Islands. He’s carrying the ring, isn’t that cute?!?! Though an hour away from LA, he’s been chillin with all the athletes, because that sounds like an awesome time. What is that blue thing? Is he carrying pompoms too? That’s pretty sweet. 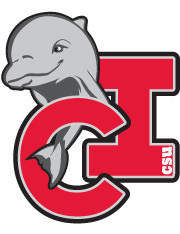 California State University- Channel Islands, while a four-year comprehensive school, does not take part in any NCAA sports, but are hoping to soon have some D2 teams. 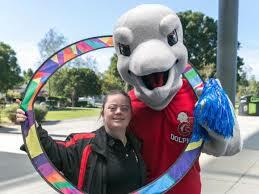 But that doesn’t stop them from having this sweet dolphin, who represents a story of the Chumash Indians. But more so than that, he’s just adorable. Look at that cute logo! And even their ‘classier,’ more official logo is kickass. Cheer hardkore for these athletes, Tsunami! You’re an awesome fan!